NEW! 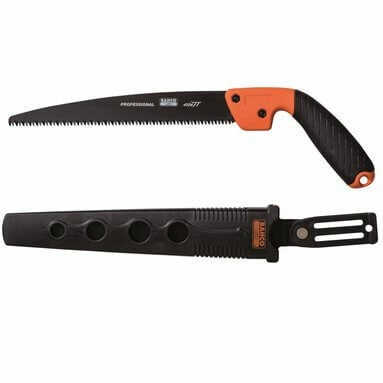 Bahco 4124-JT-H Winter Pruning Saw & Holster - 240mm Blade. Also available in 280mm: B4128-JT-H.